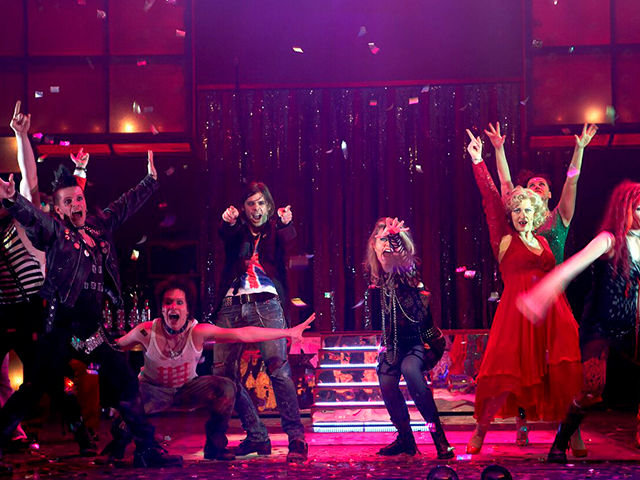 A musical set in Reykjavik at the start of the 1980s, when the battle was between the disco crowd and young punkers. Directed by Gunnar Helgason. Music by Þorvaldur Bjarni Þorvaldsson. Has also been staged in numerous high schools around Iceland.